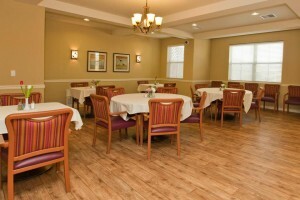 The Memory Care at Deer Trail Assisted Living is thoughtfully designed for the special needs of people with Alzheimer’s and other Dementias. 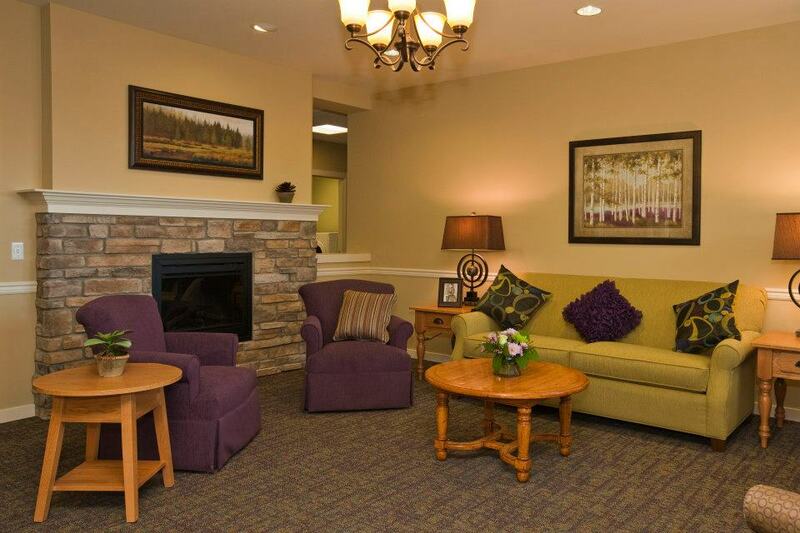 From continuous and calming hallways to specially designed closet configurations; we have implemented many of the leading design solutions for memory care to make a pleasant family-oriented environment and lifestyle for our residents needing extra assistance due to memory issues. 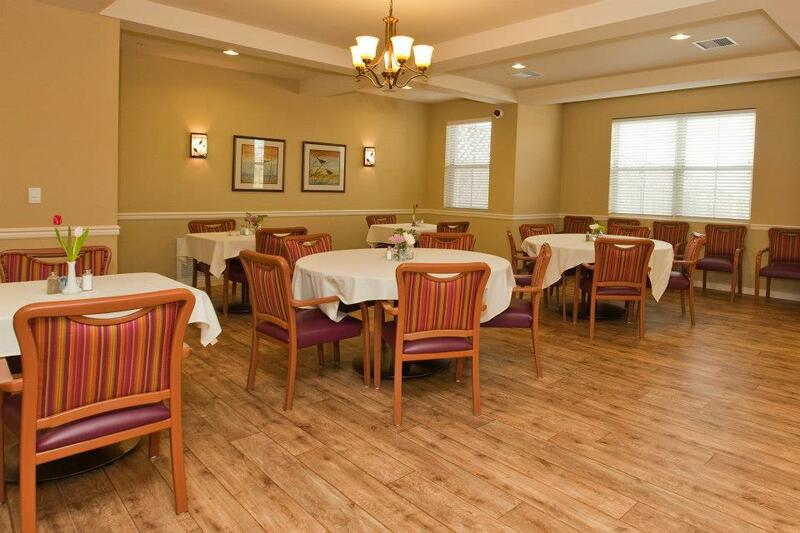 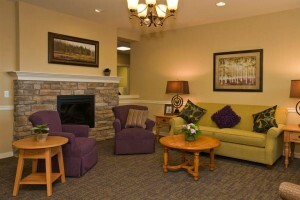 Our Memory Care amenities include a special dining atmosphere developed for the needs of people with Alzheimer’s.